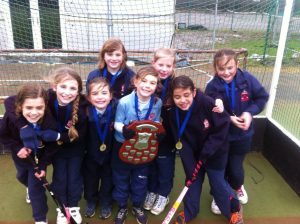 Congratulations to our Girls U10 hockey team who were crowned the winners of the U10 County Hockey Tournament. The girls played brilliantly and won 1-0 vs Yarm; Drew: 1-1 vs Teesside High. 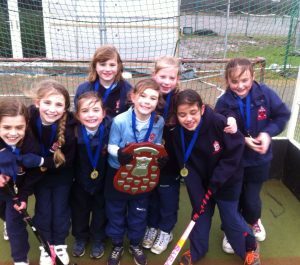 They were announced the winners and were awarded the U10 County Schools Shield.